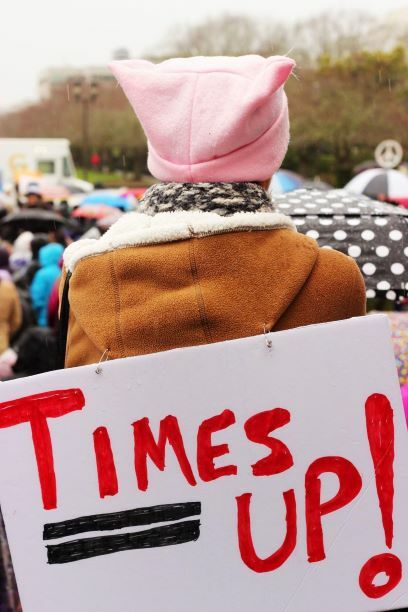 March 1st was the official launch of TIME’S UP Healthcare, an initiative dedicated to banding healthcare workers together against sexual harassment. An affiliate of the TIME’S UP movement, TIME’S UP Healthcare seeks to create an equitable and safe work environment for all healthcare workers. Strained gender dynamics have long been a hallmark of work in healthcare. But the Boy’s Club is over. Women physicians from around the country have organized to advocate for healthier work environments for themselves, their patients, and the doctors of tomorrow. The goals of TIME’S UP Healthcare are simple: unite healthcare workers against harassment, increase awareness of gender inequity in medicine, and create safe and equitable environments for both healthcare works and patients. The organization also seeks to create diverse and inclusive workplaces, advance research on harassment and inequity, and link healthcare workers to the TIME’S UP Healthcare Legal Defense Fund. A number of male physicians, allies in the TIME’S UP Healthcare movement, have released a video describing the toxic environment many of their female colleagues face on a daily basis and calling for an increase of women in healthcare’s leadership positions. There are a number of ways to get involved. Start now and help spread the word. Download and print the I Stand with TIME’S UP Healthcare sign, take a selfie with the sign, and post your photo to social media. Don’t forget to tag @timesuphc and use the hashtags #TIMESUP and #TIMESUPHC. Share your reasons for standing with TIMES UP Healthcare. Time’s up on harassment and inequity in healthcare. I am so proud of my colleagues for founding this necessary initiative. I am proud to stand with #TIMESUPHC to demand better for women in healthcare.